These sailboats were designed to sail the North Seas off the coast of England and Europe and she was sailed across the Atlantic to the US shortly after commissioning. 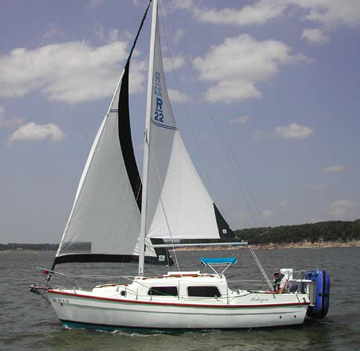 Even though a 22 foot sailboat, it has the cockpit and interior space of a 24 foot or larger sailboat. 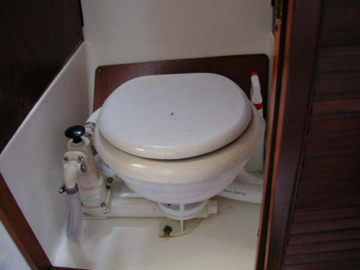 Four large interior storage bulkheads and a capsize ratio of 1.96 make this boat suitable for coastal and offshore cruising. 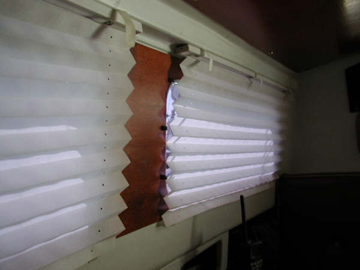 Windows are thick safety-glass , the three opening portholes are bronze, the hull and deck are hand laid fiberglass. 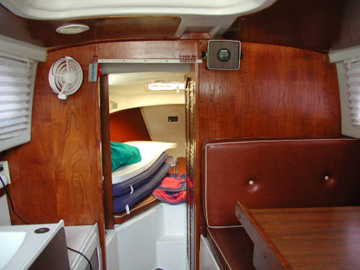 This is not your average 22 foot sailboat. Over $9,000 has been invested in upgrades and maintenance over the last 4 years. After the Atlantic crossing she has spent her life on the Great Lakes until I purchased her last year. Always well maintained, she is ready to sail. 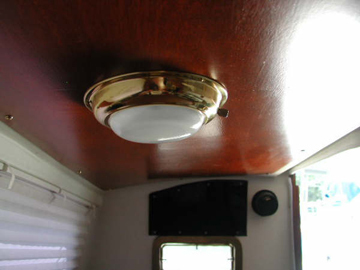 A solid road ready trailer goes with this boat. She is for sale ONLY because we have purchased a larger boat. 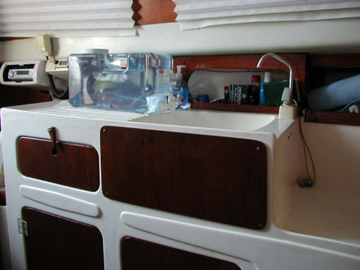 Cast iron fin keel - draft 4'6"
Shore power - 30 amp service with breaker panel. 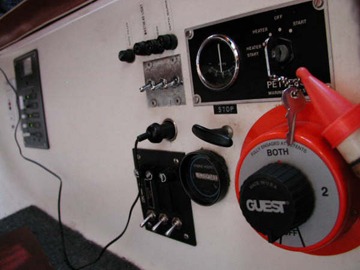 Dodger full with side panels.